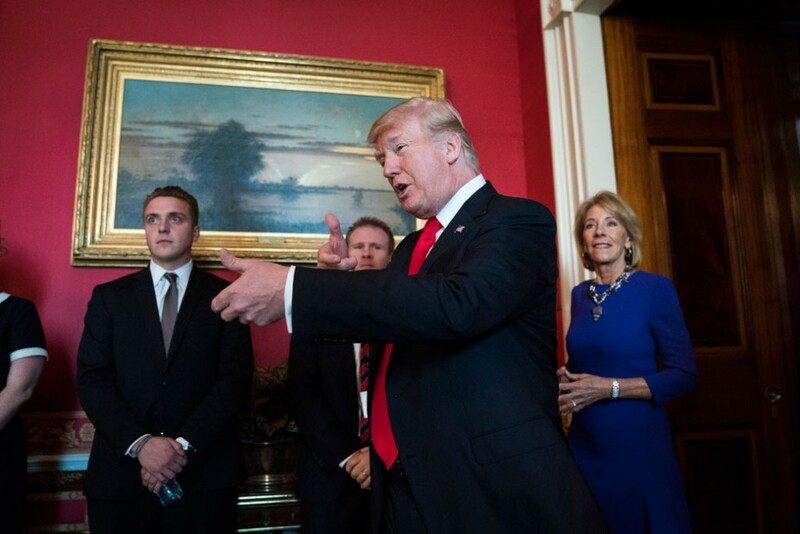 With these massive cuts to the Department of Education, Trump and DeVos are again ignoring the long-standing role of the federal government in supporting great public schools for all students. Despite the fact that 90 percent of students attend public schools, this budget dramatically reduces funding for these schools in favor of a massive investment of $1 billion—four times the amount in last year’s proposal—in ineffective private school voucher schemes, putting the most vulnerable students at risk. Instead of diverting resources to private schools, the budget should ensure that public money goes to public schools. Stephenie Johnson is the associate campaign director for K-12 Education Policy at the Center for American Progress. Neil Campbell is the director of Innovation for the K-12 Education team at the Center. Scott Sargrad is the managing director for K-12 Education Policy at the Center.